​​​Located on Diploma Drive, near the Lunda Community Center, in Black River Falls, WI. 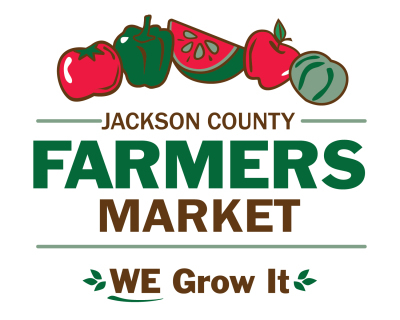 Jackson County Farmers Market encourages a wide variety of vendors to join our market. Please see details below regarding the application, rules and requirements. Email [email protected] or call 715-284-6012 with questions. Below you will find links to the printable forms for both the JCFM Vendor Application and the JCFM Vendor Rules. 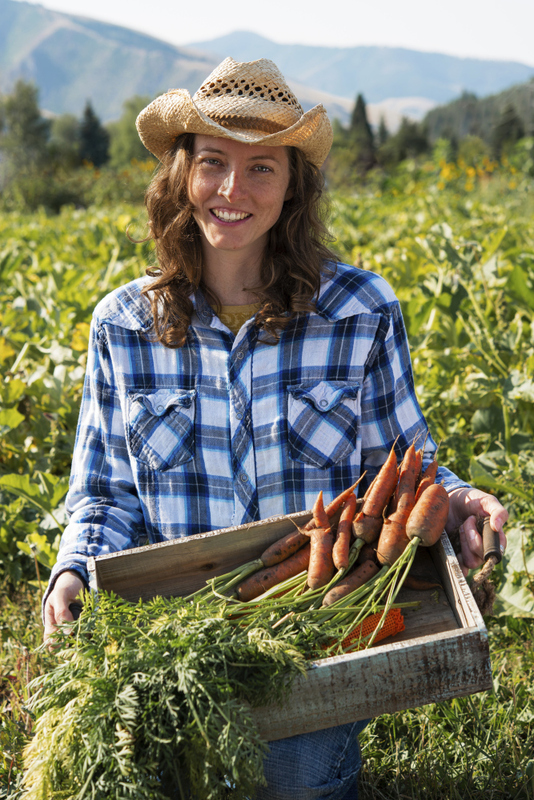 Each of these will need to be printed, signed and turned in, along with proof of insurance and the annual vendor fee ($50 summer) (make checks payable to the Jackson County Farmers Market), to the Jackson County UW-Extension office at 227 S. 11th Street, BRF, WI. 54615. ​We are also looking for "food truck" vendors to join our market. Applications and rules for food trucks can be found below as well. Different fees apply to "food truck" vendors. ​If you prefer, you can also stop at the Jackson County UW-Extension Office and pick up copies of these forms.